Mar 28	This entry was posted in Shoreditch, Stuff to Buy by cookie. Bookmark the permalink. I will keep my eyes peeled! 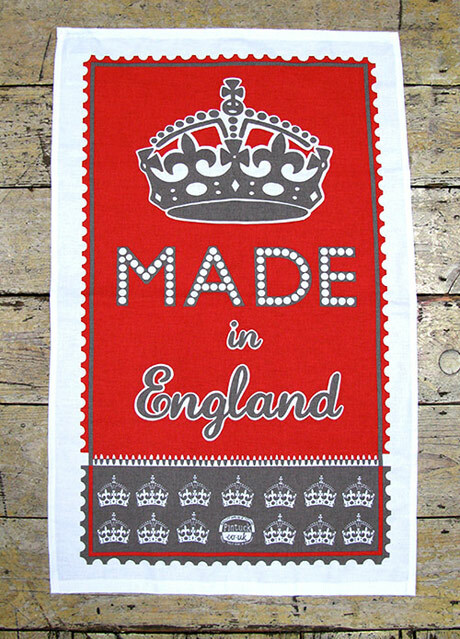 Nice to see this is actually made where it says it is too (and not in some sweat shop in the far east).